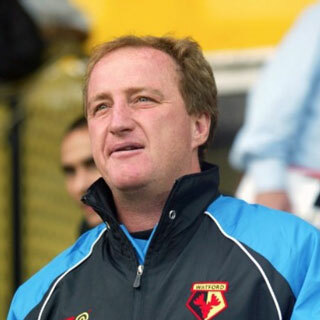 Ray joined Watford as Reserve Team Manager in 2001, taking over as manager after Luca Vialli’s departure. 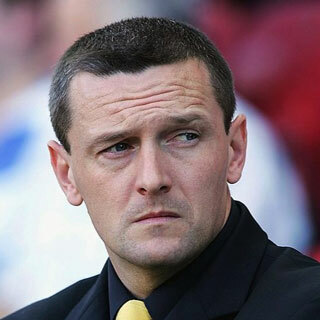 He was manager through a difficult period for the club. 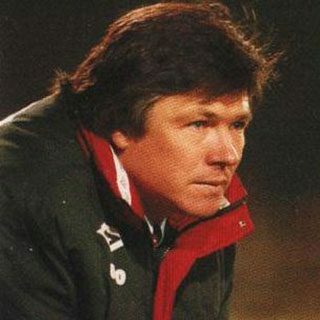 Steve took over as manager in late 1990 with the Hornets struggling. 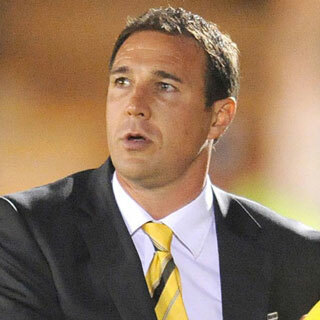 He managed to turn things round and avoided relegation with a game to spare. 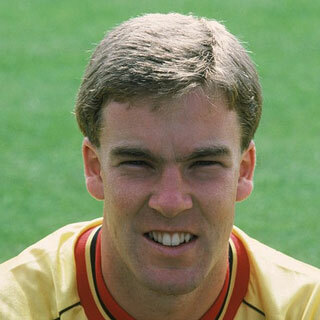 Glenn first joined the club as a player in 1989 and was club captain over a three year period. 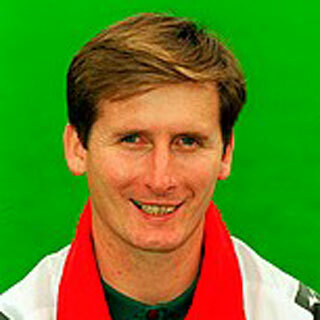 He then rejoined the club as manager in 1993 replacing Steve Perryman.